It is tempting to think that because the Arctic is cold, it is static, and slow to change. 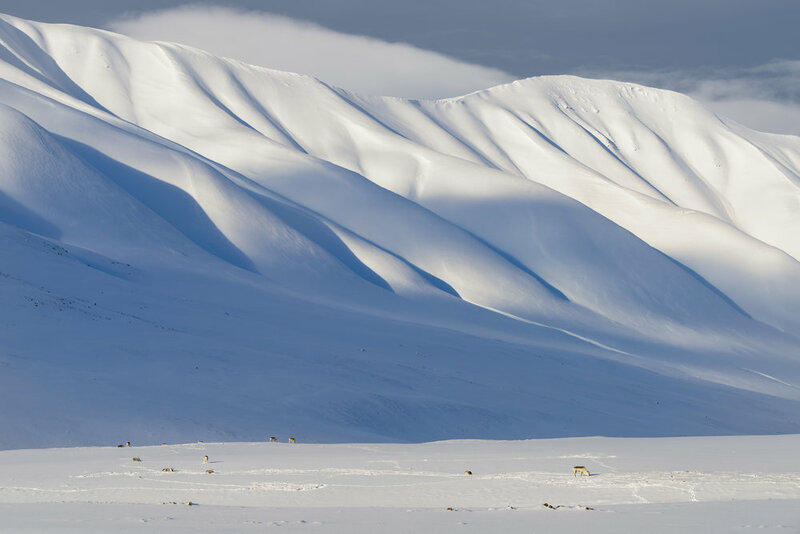 In reality, the Arctic is vulnerable and sensitive to small changes in Earth’s climate. This is demonstrated by the fact that the Arctic is warming at twice the global average rate, and the sea ice is declining much faster than even the most pessimistic models have predicted. A contributing factor in this is that the models do not account for some accelerating, amplifying feedbacks. Improbable though it may seem, one of these accelerators is life. Microbes grow and reproduce on our glaciers and ice sheets. Particularly important are the cyanobacteria. 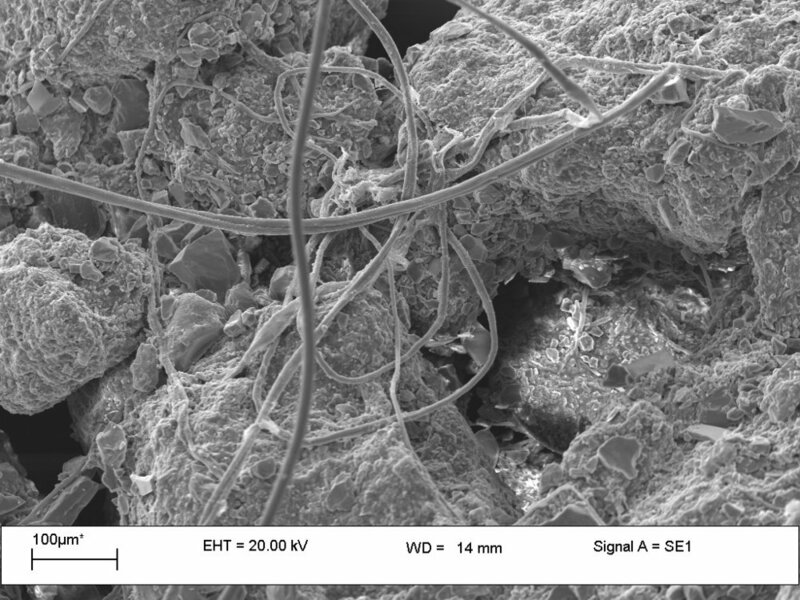 These microbes have long stringy bodies that can tangle to form a mesh on the surface of melting ice, catching debris flowing down-glacier like fish in a net. This causes the material to bundle up into granules and settle on the ice surface rather than being washed away. At the same time, the cyanobacteria photosynthesise and secrete compounds that act as glues, cementing the granules to form stable structures that other microbes can use for shelter. Because these granules are darkly coloured, they warm up in the sun and melt downwards into the ice to form melt holes. We call the granules “cryoconite” and the holes “cryoconite holes”. The significance of this is that the cyanobacteria are sculpting the ice surface, creating niches for biodiverse communities of microbial life to flourish in an environment that they would otherwise find uninhabitable. These are architects of ice, crafting comfortable environments for themselves and others, turning the glacier from desolate icescape to frozen microscopic rainforest. Under a very powerful microscope, the cryoconite reveals itself to be a dense microbial forest - the mesh of ‘strings’ in the image are the cyanobacteria that capture debris and engineer cryoconite habitats (ph J Cook). Another habitat also exists in the form of ice algae – these creatures live in a thin liquid water film around ice crystals on the upper surface of glaciers and ice sheets, forming a thin blanket. These amazing creatures do not sculpt the ice to create comfortable habitats, they change their own internal physiology to enable them to survive. They produce a dark brown-purple pigment as a sunscreen to protect their delicate internal machinery from being damaged by excessive solar radiation. There are many reasons to be interested in these microbes, but in this talk the focus was on their emergent macroscale effects. Thriving microbes change ice surfaces from bright white to dark grey, brown and purple. These colours warm up much more in the sun, so the microbes cause the ice to melt more quickly. More melt means more growth (because liquid water and nutrients are made available when ice melts) which leads in turn to more melt. These creatures are engineering the ice surface to create comfortable habitats but at the same time accelerating the melting of the glaciers that support them. The price of the short term comfort of individuals is the long term survivability of their species. Pursuing ever-increasing production and proliferation is leading these organisms inevitably towards a species level existential catastrophe, threatening the viability of the environment that sustains them. This is a stark microcosm for another species following the same trajectory: homo sapiens. One important difference, though, is that glacier microbes do not have the foresight or technological capability to change their route to the future, but we do.